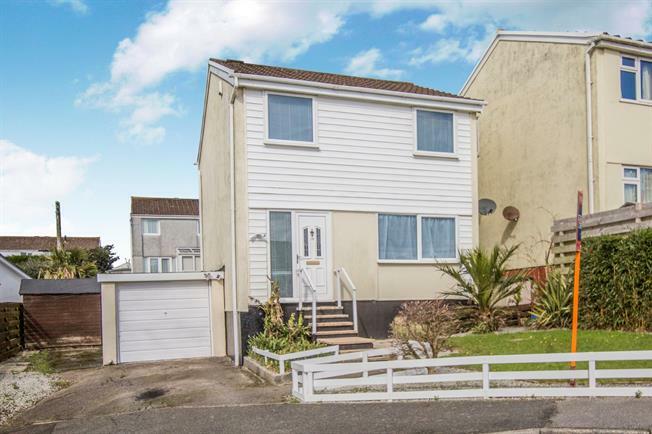 3 Bedroom Detached House For Sale in Truro for £200,000. A well presented 1970's built three bedroom detached family home in the ever popular village of Shortlanesends. Accommodation comprises of entrance hall, lounge/dining room and kitchen to the ground floor. To the first floor there are three bedrooms and a family bathroom. 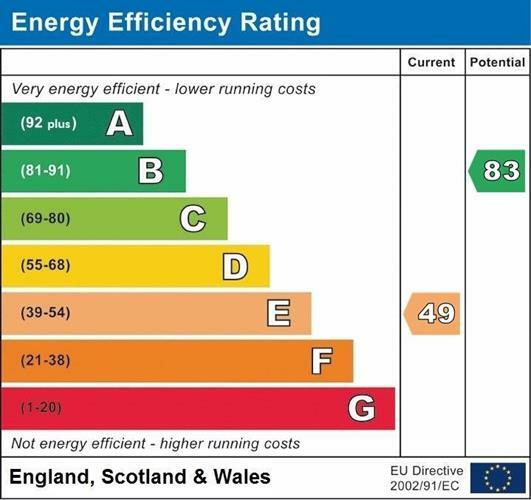 The property benefits from electric heating and double glazing. Outside there are good sized rear gardens. There is a driveway to the front of the property leading to a garage. This will be a popular property, arrange a viewing early to avoid missing out.